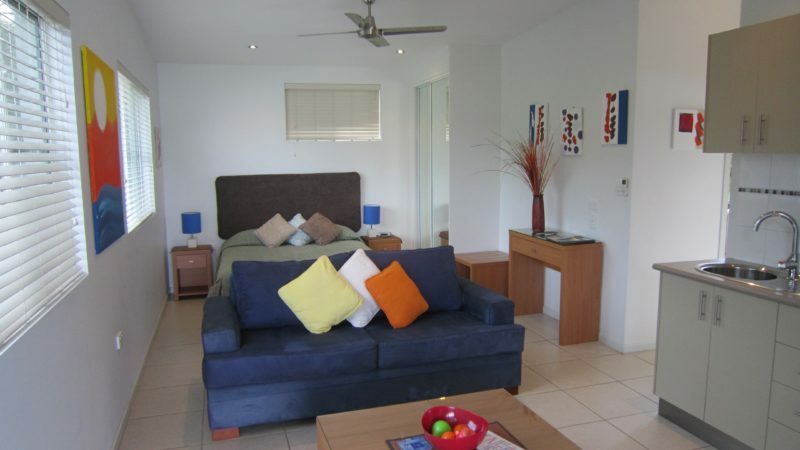 “Boutique accommodation in the heart of Airlie”. 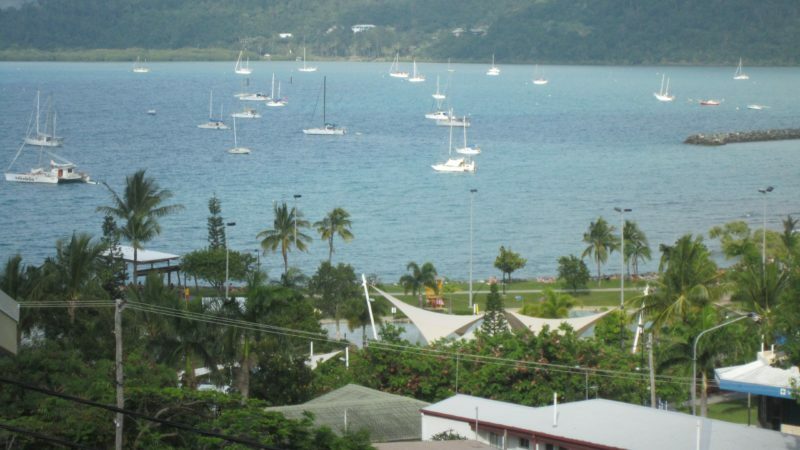 Waterview Airlie Beach is located in the heart of the Village. Your fully self-contained studio or one bedroom accommodation boasts all the ‘mod cons’. 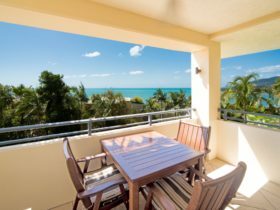 Not to mention the stunning views overlooking the Coral Sea and the Whitsunday Islands from your own balcony or porch. 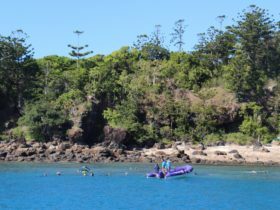 A short walk from the lagoon along the bicentennial walkway and you’re at Abell Point Marina or the Port of Airlie in the other direction. 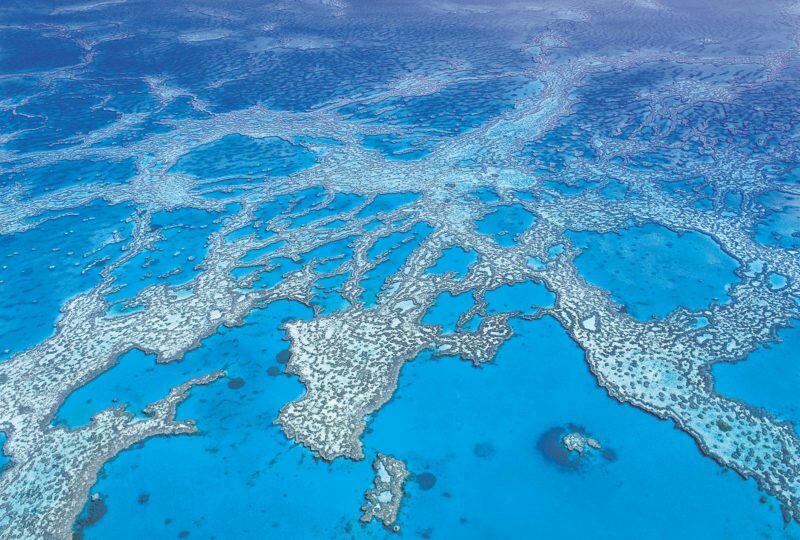 From either marinas you can make your way to the beautiful 74 Islands of the Whitsundays. 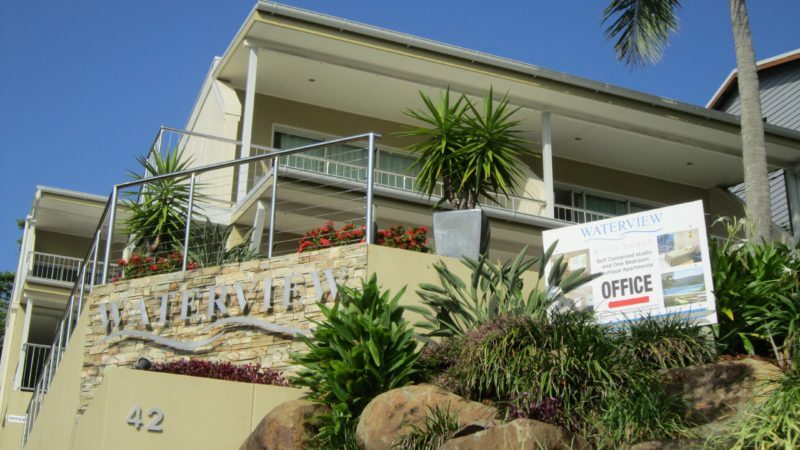 Waterview is a short stroll away from the Main Street, bars, restaurants and shops. Unless you’re in the mood to stay in and cook a meal in your own fully equipped kitchenette with hotplate, range hood, microwave, sink and fridge. Crockery, cutlery, pots and pans are also provided. Then you can retreat to your balcony overlooking the Village and absorbing the atmosphere with a bottle of something or just sit back and take in the ambiance. 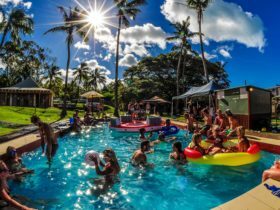 Waterview Airlie Beach features luxurious studio apartments with a kitchenette and balcony overlooking the heart of Airlie Beach. 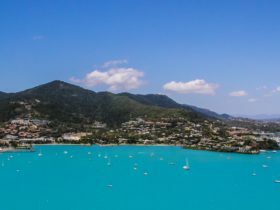 Each apartment comes complete with a Queen bed as well as additional sofa bed, flat screen television, private bathroom, full cycle air conditioning and magic views. 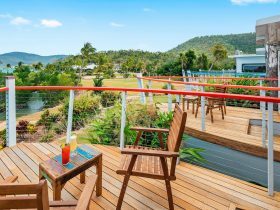 Waterview Airlie Beach features luxurious one bedroom apartments with a kitchenette and balcony overlooking the heart of Airlie Beach. Each apartment comes complete with a Queen bed as well as additional sofa bed, flat screen television, private bathroom, dining table, full cycle air conditioning and magic views. 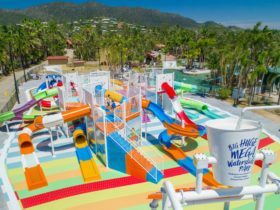 During Peak Season prices may vary.